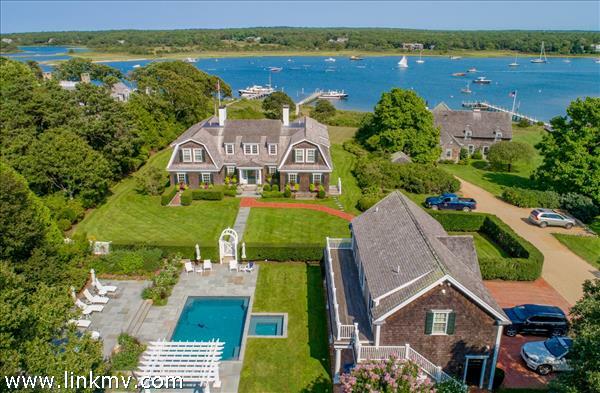 Real estate for sale in Edgartown, Massachusetts on the island of Martha's Vineyard. 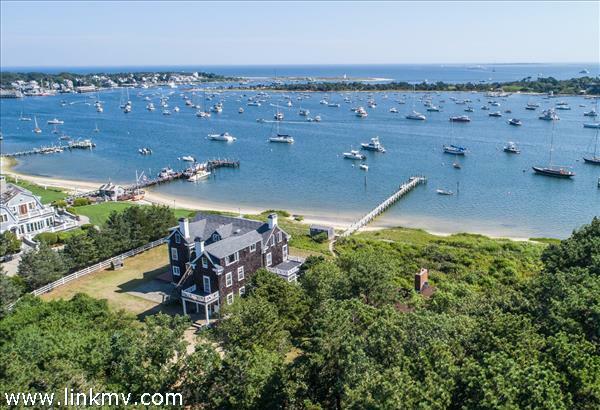 Here you will find properties with waterfront in Katama, water views of Edgartown harbor, historic homes in downtown Edgartown, and more. 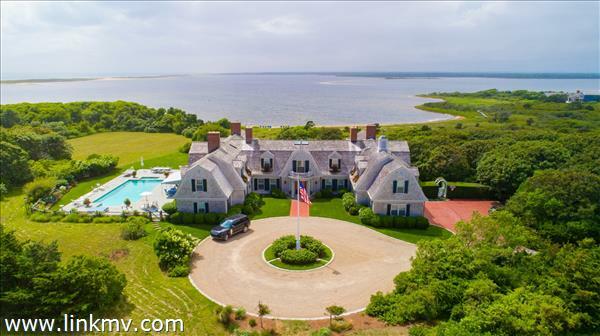 Whether you are looking for an oceanfront compound, a newly constructed luxury home, a small cottage, or even a small parcel of buildable land, Wallace & Co. Sotheby's International Realty is ready to help you achieve your real estate goals. One of New England's most elegant communities, Edgartown was Martha's Vineyard's first colonial settlement and it has been the county seat since 1642. The stately white Greek Revival houses built by the whaling captains have been carefully maintained. They make the town a museum-piece community, a seaport village preserved from the early 19th century. Main Street is a picture book setting with its harbor and waterfront. The tall square-rigged ships that sailed all the world's oceans have passed from the Edgartown scene, but the heritage of those vessels and their captains has continued. For the past hundred years, Edgartown has been one of the world's great yachting centers. There are excellent public beaches in the township of Edgartown. Norton's Point, known as South Beach or Katama, is a barrier beach providing surf bathing and the opportunity to explore Katama Bay on the other side of the dunes. Wasque and Cape Poge on Chappaquiddick are both unspoiled areas owned and maintained by The Trustees of Reservations. They are favorite spots for bluefish and bass fishermen. Lighthouse Beach, located off North Water Street near the town center, offers calm water and views of harbor activities. Bend-in-the-Road Beach, part of Joseph Sylvia Beach, has ample parking and is accessible by bicycle trail.